Latest transaction completes European “clean sweep” and gives yet more submarine access for operator “on a mission”. It comes as no surprise at all to Colo-X to read Equinix is today acquiring Itconic, the leading and longest established carrier neutral colocation provider in the Iberian Peninsula, from US based Carlyle Group. The purchase price is reported at USD$260m or €215m and Itconic provides 322,000 sq ft of existing technical space from five facilities. Itconic is the new name given to the former Carrierhouse colocation business that was originally part of Telvent, a large multi-disciplinary Spanish conglomerate. They were definitely the first to market in Madrid (Colo-X’s first visit to Carrierhouse Madrid was in 1999) and as a result of this early start established a strong position as the leading carrier hub, a familiar “first mover advantage” that we have seen in other markets across Europe. Carrierhouse has become the largest carrier neutral operator in Spain, with two Madrid data centres, one in Barcelona, one in Seville and one in Lisbon. Carrierhouse was acquired by US based Carlyle Group in April 2015, a group with significant history in the data centre industry and the name was changed to Itconic in September 2015. For Equinix fans the move into Spain will offer familiar access to yet another European market and indeed one which has growing submarine system capacity such as the new MAREA system which is led by Facebook, Microsoft and Telefonica, running from Bilbao to Virginia Beach and due to go live in 2018. Portugal also offers access to significant legacy systems to Africa and Asia including Sea-Me-We 3 and EIG, though these systems still land in established beach head cable landing stations. Angola Cables are Itconic Lisbon customers for example and one of the 12 consortium members of the WACS system (West Africa Cable System). For colocation users preferring alternatives to Equinix Interxion have a long established Madrid presence as do Global Switch, who as elsewhere stick to their large scale wholesale model. 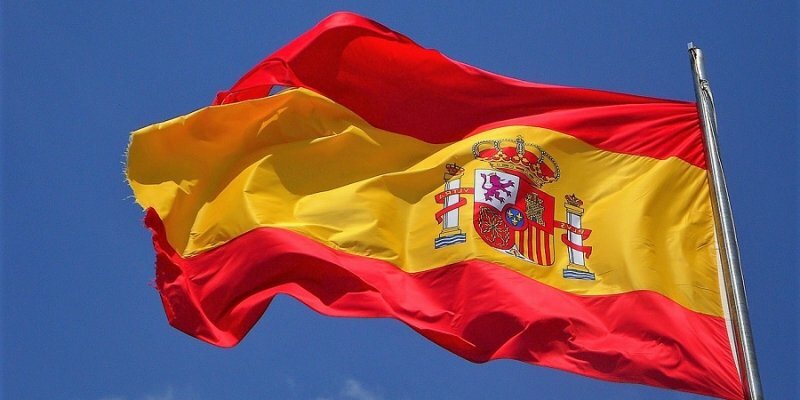 Spain also offers significant network choice with multiple networks operated by cable providers and numerous utilities such as electricity and train operators. Regional data centre facilities are also springing up away from the large cities, often operated by one of these regional networks. Where next for Equinix – perhaps South Africa’s Teraco or other developing markets? The Itconic acquisition would appear to fill the obvious geographic gap left in Equinix’s European coverage post the 2007 acquisition of IXEurope and the 2015 larger Telecity deal. The latter transaction was referred to the European Commission on competition concerns and only permitted on condition that 8 facilities were sold. These 8 sites were acquired by Digital Realty Trust in mid 2016 and included the former Redbus flagship site of Sovereign House, the fourth ranked colocation ecosystem in London according to the 2017 Colo-X report on the London colocation market. With all of Europe now “taken care of” perhaps Equinix will focus on developing markets? South Africa’s Teraco would appear to offer all the right credentials for an Equinix swoop, such as being the longest running and leading carrier neutral operator. Or perhaps the company will look into other markets in Latin America away from its existing operations in Brazil? Or its not impossible the company will look to attack some of the smaller European countries such as Belgium, Austria or Denmark, locations where Interxion are well established and enjoying a market leading position, albeit in a small overall market. Time will tell, but Equinix seem determined to secure their market leading position in as many markets as possible and as soon as possible, despite the challenges of integrating the two huge recent acquisitions of Telecity and then their $3.6bn acquisition of 29 facilities from Verizon which only closed in May of this year. (Note: the Verizon deal also included the leading gateway to Latin America based in Miami, the Nap of the Americas). The biggest fear for Equinix and perhaps main driver behind the rate of transactions will be to ensure no other competitor can buy a market leading position in advance of them, as this would leave them the much longer term route of building a market position over time. Colo-X’s 2017 report on the London Colocation market includes detailed analysis on the recent acquisition wave engulfing the colocation and data centre markets and its impact.